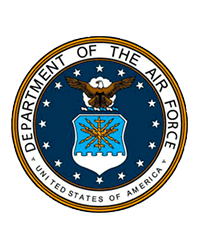 Technical Sergeant Zeke Eugene Justus, Sr., 46, of Avondale died Sunday, December 2, 2018 at his home following disabling complications endured during his time serving in the United States Air Force. Zeke was born the youngest child of Olive (Amspaugh) Eveland of Crooksville and the late Jesse Justus, Sr., on September 6, 1972. Zeke faithfully and honorably served his country in the United States Air Force for nearly 20 years. TSGT Justus served diligently overseas during Operation Iraqi Freedom. As a result of an explosion in Saudi Arabia, Zeke reluctantly retired from the Air Force and returned home stateside. 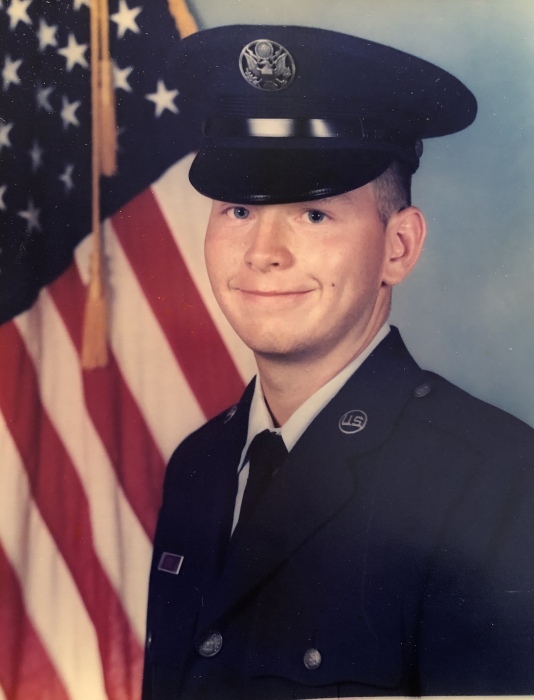 Zeke continued to serve his fellow military brethren as a dedicated and highly active member of the Crooksville American Legion Post #222 and the VFW Post #9090. Surviving Zeke in life are his darling wife of 19 years, Christina (Babucke) Justus of the home, his daughters, Emily Justus (Garey Spung) and Mikaela Justus; his twin sons, Zeke Justus, Jr. and Benjamin Justus; his step-father, Rick Eveland; his sister, Donna McKenzie of Columbus and his brothers, Richard (Kim) Justus of Columbus and Danny (Evelyn) Justus of Crooksville. In addition to his father, Zeke is preceded in death by his sister, Debbie Pettett and his brother, Jesse Justus, Jr. The Justus family would like to invite all family and friends to visit, 2:00 PM-4:00 PM, and 6:00 PM-8:00 PM, Friday, December 7, 2018 at the Goebel Funeral Home, 36 N. Buckeye St., Crooksville. Funeral services and a celebration of Zeke's life will be, 11:00 AM, Saturday, December 8, 2018 at the funeral home with Rev. Conard Wolf officiating. Zeke will be laid to rest in Community Gardens Cemetery in New Lexington where funeral honors will be presented by the United States Air Force along with the American Legion Post #222 and VFW Post #9090.